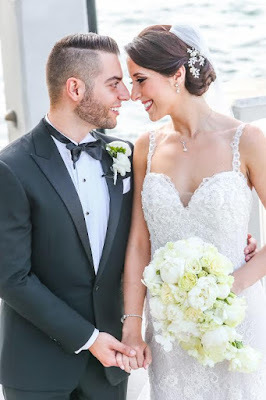 The Florida Gators have always been one of my bestselling universities, and I'm excited to share another Real Weddings post featuring the Gators today. Bride Jennifer wed Harold on May 10th, 2015 at the Addison in Boca Raton ~ in her own words: "I chose this garter because my husband and I met at the University of Florida, and when I thought of my "something blue" I immediately realized it had to be something Gator blue! The garter was so perfect, it was feminine yet fun, classy with just the right amount of loud school spirit. 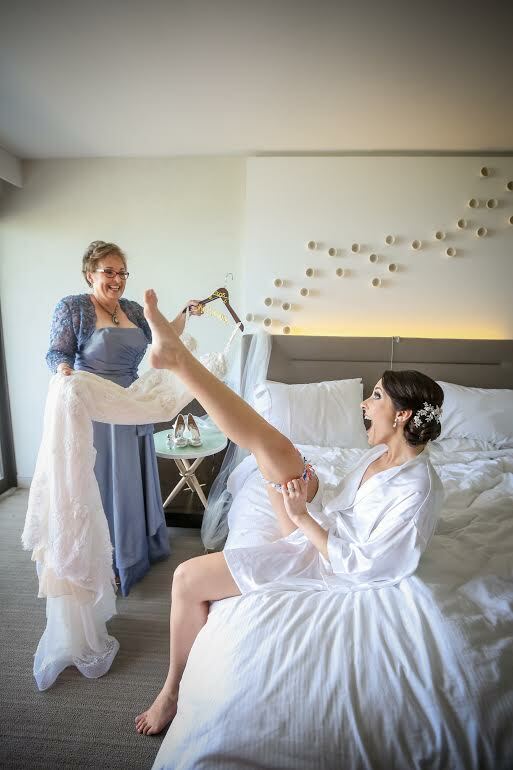 Most of our guests were UF alumni, so I knew the person who caught the garter would love it as well!" Photos by Emily Harris Photography. 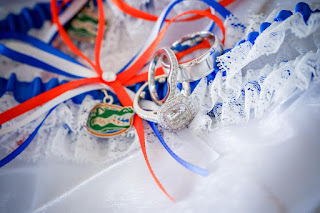 Marrying a University of Florida alum and looking for your own Gators garter? Find yours here!